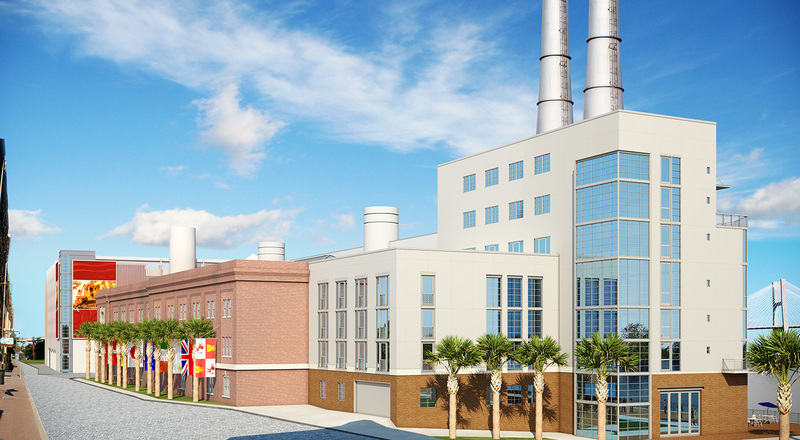 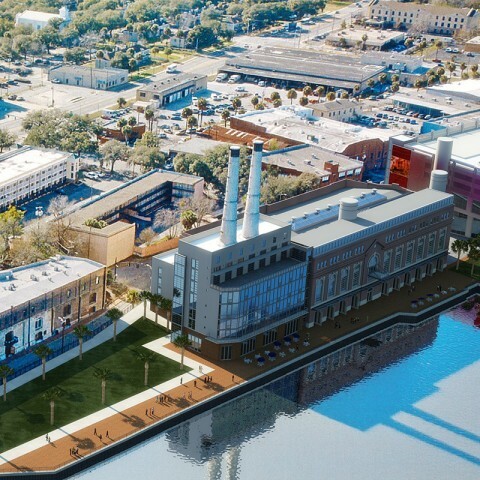 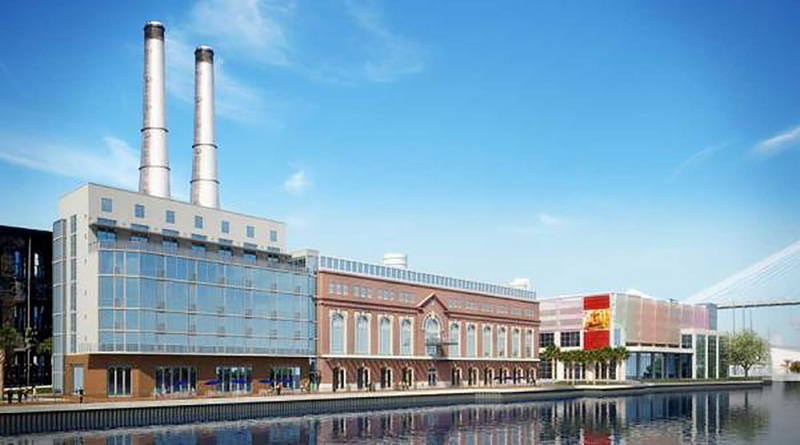 Preliminary plans were completed for the Plant Riverside site for a Grand Bohemian at Historic Power Plant. 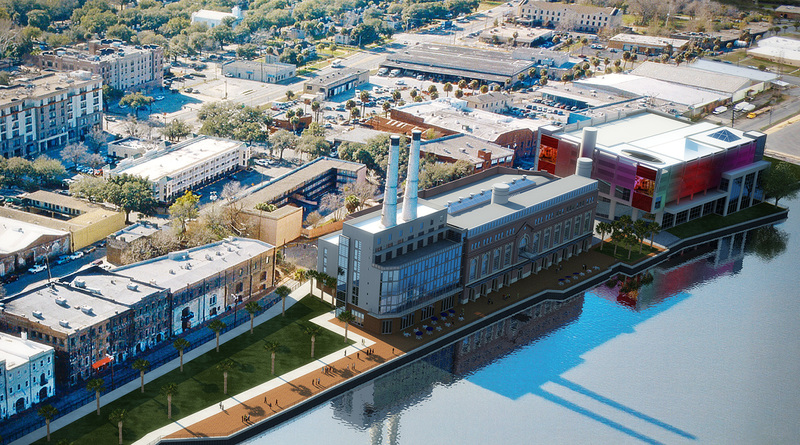 It would anchor the $100 million-plus redevelopment of the waterfront property, which straddles the intersection of Martin Luther King Jr. Boulevard and River Street. 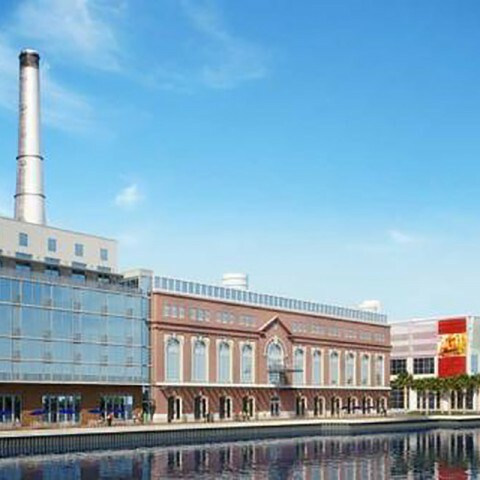 The 160-room Grand Bohemian would be housed in the historic power plant, along with a café, a restaurant and bar, a 3,500-seat ballroom, a 3,000-square-foot art gallery and other upscale retail. 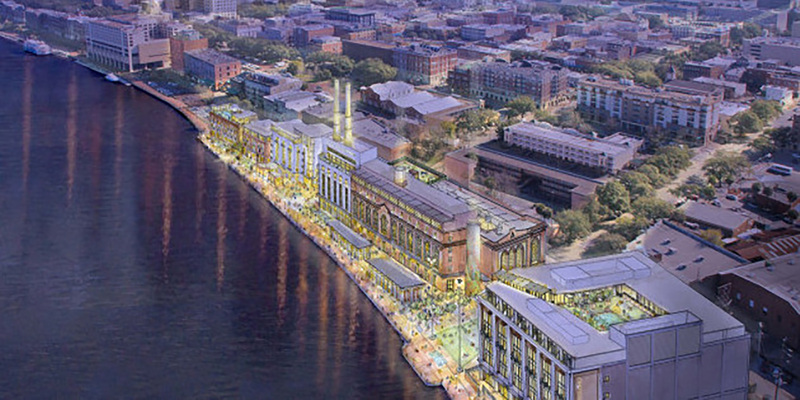 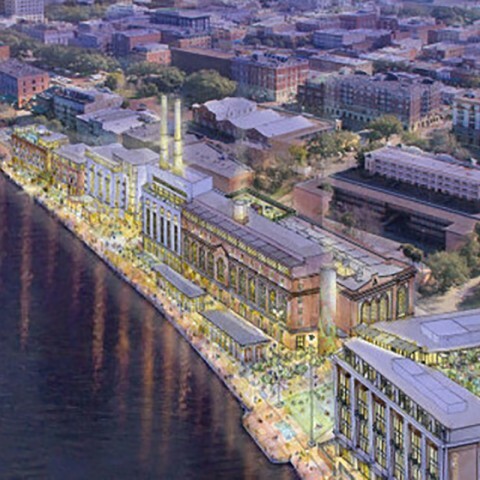 Kessler proposed to build a combination exhibition hall/ parking garage to the west of the power plant along the riverfront. 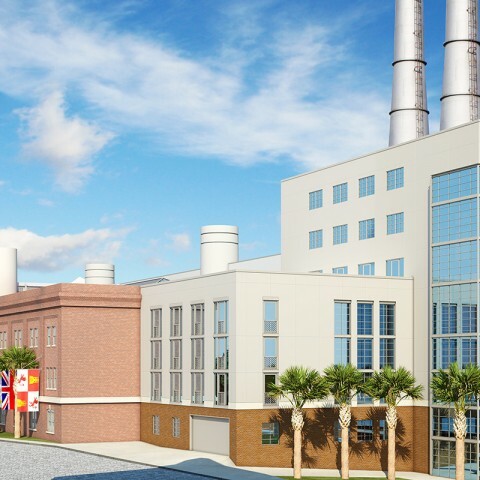 The cleared lot east of the power plant, which once was home to the transformer farm, initially would be converted to a grassed plaza and reserved for future development.